Does It Help To Get An Under Construction Building Inspection Done? Does It Really Help To Get an Under Construction Building Inspection Done? Choosing to get a new home built is definitely a fulfilling and exciting experience, but it’s also a huge responsibility. In the course of the planning process, you are able to make sure that every feature is being built to match the unique needs of your family and that all the spaces reflect your personal tastes. But it also means that if the workmanship is poor or of the building material quality is not up to the mark, you would have to live with the consequences. This is why it’s crucial for those who are having a new home built to get an expert independent under construction building inspection done throughout the building process. Just as an existing home should be properly evaluated by a credible building inspection company before you submit a purchase offer, the quality, and soundness of a new home need to be ascertained during the construction process. These construction-stage inspections are specifically designed to ensure that the right kind of workmanship and building techniques are being used in the building process to protect the property owner and their investment. The slab inspection takes place once it has been poured & allowed to dry completely. The building inspector will reference the plans and check whether the size & dimensions of the slab are accurate and that all the plumbing installations are in place, good quality workmanship has been used; they will also check whether all the work has been carried out in accordance with Australian Standards. Once the slab has been properly poured, dried & inspected, the framing of the roof and walls become the next phase of construction. 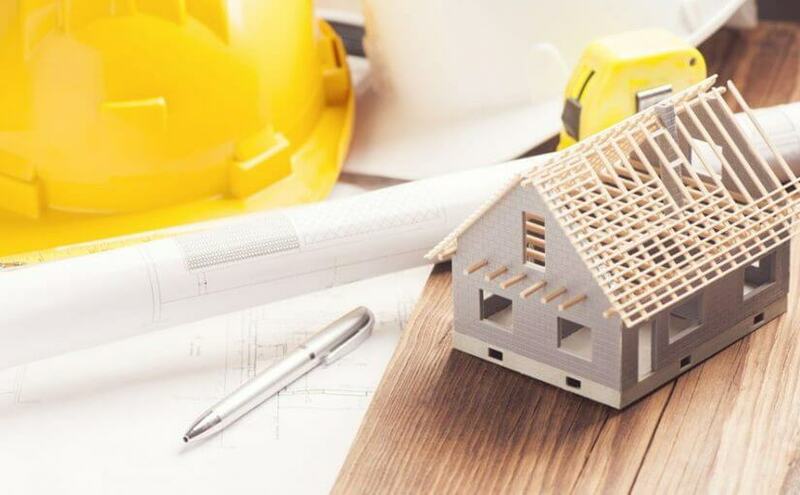 Once this is complete, the building inspector will ensure that the framing has been built as per the plans and that the doors and windows are of the right dimensions and are in the right place. The tie-down straps will be inspected to ensure they are correctly installed. On completion of the roofing and brickwork construction, the project moves into the lock-up stage in which all the services are installed. The building inspector will check the general workmanship across the completed building to check whether it’s adequate. In addition, the inspector will check all the electrical, gas and plumbing installations as well. This is the final stage of the inspection and it takes place once the builder indicates that the project is substantially complete, but before the house keys have been handed over to owners. The building inspector will complete a thorough inspection of the workmanship and finished materials, including bathrooms, ceilings, plastering, brick cleaning, rendering etc. The workmanship will also be checked to ensure that all the work has been completed to acceptable standards; that the front elevation and layout are consistent with the building plans, and that the finishing components have been installed properly. When you get construction-stage building inspections done at different stages of the project, you have peace of mind that your home is being built as per the code and to high-quality standards. If the inspector identifies any discrepancies, you can discuss the details with the builder and get it fixed before the next phase begins. This saves you a considerable amount of hassle and money in the long term and you won’t have to deal with any disputes with the builder at a later stage either.